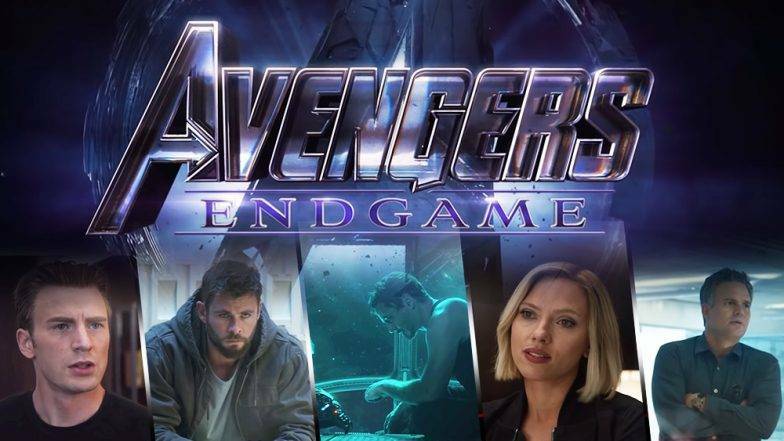 AVENGERS: ENDGAME OFFICIAL SYNOPSIS IS OUT NOW! Marvel fans can’t wait for Avengers: Endgame, and now we have an official synopsis of the much-anticipated film. This new synopsis comes thanks to Disney’s-Australian website. The website also gives a countdown to when the film hits the theatres. It also has the first synopsis released. It picks up where Infinity War left us and gives us a glimpse at the upcoming Endgame. Thanks to Thanos’ Decimation (the snap), half the population was gone in an instant. With the help of the rest of the Avengers, the heroes must assemble to undo Thanos’ snap and restore the universe. The snapped heroes include the likes of Star-Lord, Spider-Man, Groot, Winter Soldier and more. As we noticed in the latest trailer, the ones left are tasked with fixing the snap. This means calling old friends like Hawkeye and finding new ones like Captain Marvel. The remaining heroes consist of Ant-Man, Cap, Iron Man, Nebula, Rocket, Hulk, Thor, War Machine and Rocket. What happens in Avengers: Endgame next? We still don’t know why Nick Fury took so long to contact Captain Marvel. But we will get more answers when Captain Marvel hits theatres on April 26. Avengers: Endgame stars Robert Downey Jr. (Iron Man), Chris Evans (Captain America), Josh Brolin (Thanos), Scarlett Johansson (Black Widow), Chris Hemsworth (Thor), Jeremy Renner (Hawkeye), Brie Larson (Captain Marvel), Danai Gurira (Okoye), Evangeline Lilly (The Wasp), Paul Rudd (Ant-Man), Karen Gillan (Nebula), Mark Ruffalo (Hulk), Don Cheadle (War Machine), Bradley Cooper (Rocket Raccoon). Avengers: Endgame hits the theaters on April 26th.